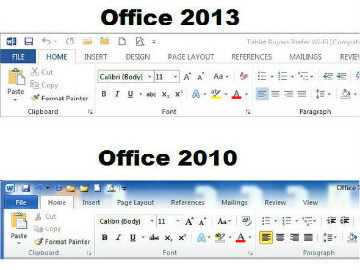 Most people do not realize that Microsoft Office updates are always hidden, when it comes to standard Windows updates. Nevertheless, keep in mind that besides Office updates, you should allow other updates to go through in order to speed up outlook. When you connect your Outlook with POP3 or IMAP, you should set the Outlook to download all complete messages, instead of only the headers. If this isn’t practiced, Outlook will not have to synchronize with the server each time you click on new items. To speed up outlook, always archive all emails in your inbox. If this is not done, it can cause major issues with your Outlook. If Cached Exchange Mode is used in Outlook, you efficiently take all the data files from the PST and cache it onto the OST (local machine). This can help towards speeding up Outlook, because it does not have to scan through all the data files across a particular network. 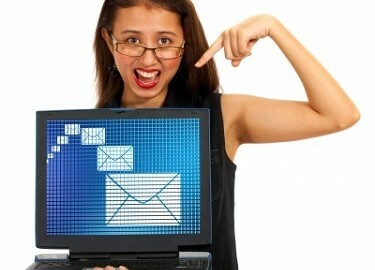 For more tips about speeding up your outlook, contact Labyrinth Learning today. It may seem logical to equate long-time Microsoft Word use with expertise. But in fact, quite the opposite can happen. Long-time Word users might miss out on learning new shortcuts and features, which can make them less efficient user than those who have recently completed a Microsoft Office 2013 training program. If you want to help your employees be the best they can be, consider hosting a company-wide training session, using a MS Word FastCourse to bring them up to speed – literally! 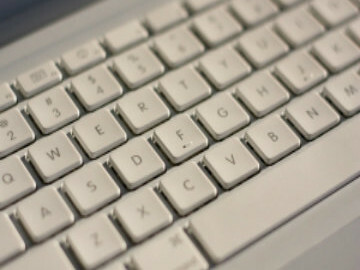 In the meantime, here are some tricks to help them become Microsoft Words Power Users. Simplify formatting. Much of the work professionals do using Word ends up in web copy or printed using a publisher. Each of these formats has their own formatting preferences, which means you can spend a good deal of time trying to figure out why your text isn’t formatting properly. To prevent any formatting “fluff”, click on the Options dialogue, select the Proofing tab in the left column, select Auto Correct, and then un-click all of the selections. This will keep your formatting pared down to the basics. Continue Working. When you open a document to continue working, hit Shift+F5 and it will take you to where you left off. Change Case. Irritated by having to manually change letter cases, like when your headings are inconsistent? Shift+F3 allows you to toggle through case options efficiently. We can’t give all of our secrets away now, can we? 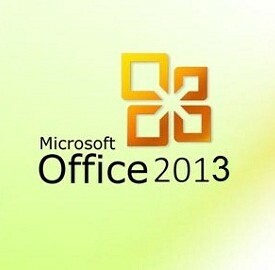 Invest in Labyrinth Learning’s Microsoft Office 2013 software to learn more! Teaching Microsoft Office 2013 is easier than ever with the right materials, instant assessment tools, and ample teaching resources. Labyrinth Learning has designed the most innovative, user-friendly, textbooks and software for Building a Foundation with Microsoft Office 2013. Here are some of the benefits of using our innovative teaching approach. Stand-alone Features. This curriculum is set up using 25 individual lessons. Rather than being abstract or conceptual, our eLab courses are direct and to the point, providing step-by-step instructions for specific, relevant skill building exercises. We have eliminated unnecessary reading so that students can spend the majority of their time working directly with the simulated Microsoft Office environment and improving their computer literacy. Available in print and tablet formats, Building a Foundation with Microsoft Office 2013 is fully supported with free instructor and student resources. Helpful Add-Ons. In addition to the standard package, many customers take advantage of our add-ons, which are designed to make the course even easier for both students and instructors. Teaching Microsoft Office 2013 is more effective using our eLab Course Management System. It includes additional hands-on simulations, which record students’ keystrokes so you can monitor their progress, video tutorials, pre-built assessments and tests, gradebook management options, automatically graded projects, and more. Other add-ons include a 180-day trial of Microsoft Office. Contact Labyrinth Learning for more information about our Microsoft Office learning solutions.